At A/C Fabricating Corporation, we have built a strong reputation for providing high-quality, timely, and cost-effective custom tube fabricating services. Our proficiency in working with difficult and highly accurate tubing is exemplified by the project illustrated here. 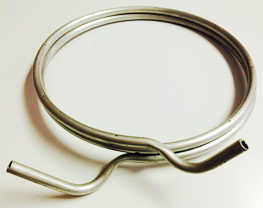 A customer in the farming industry was searching for vendors to produce a difficult tube design: an air flow sensor-tube. After receiving no bids for the project, the customer extended their request to A/C Fabricating. We were pleased to take on the project. We began with research and development to determine the best method of producing this product. 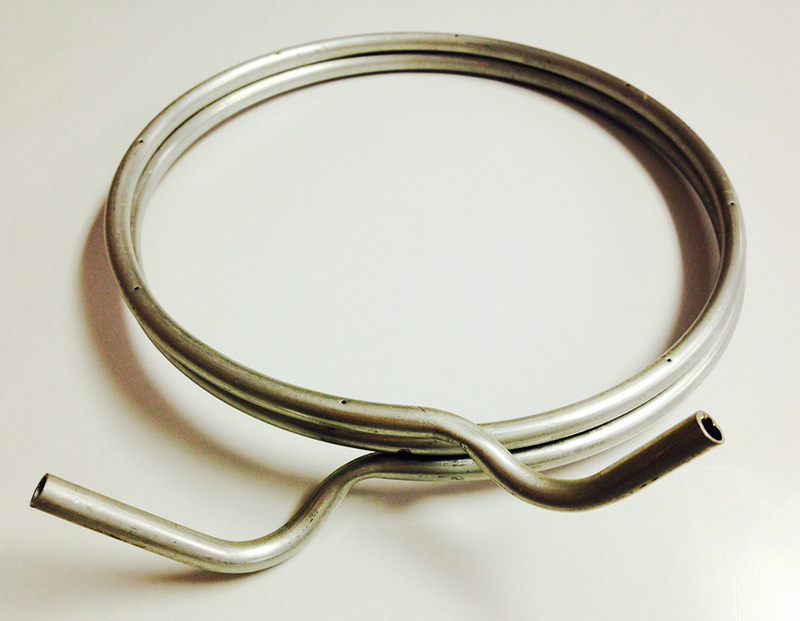 Using our custom designed benders and custom die sets; we manufactured this aluminum tube to our customer’s exact specifications. The finished tube had a diameter of 6-3/4” and was fabricated to tightest tolerances of ±0.030”. To ensure the tubing was of the highest quality, we tested the final product with an air flow leak tester and also provided dimensional inspections with check gages and precision measuring tools. The client was pleased with our results. We delivered 740,000 of these pieces to our customer’s facility in the Midwest with a total turnaround time of just 8 to 10 weeks. For more information about our timely and cost-effective tube bending and fabricating services, please see the details below or contact us directly.